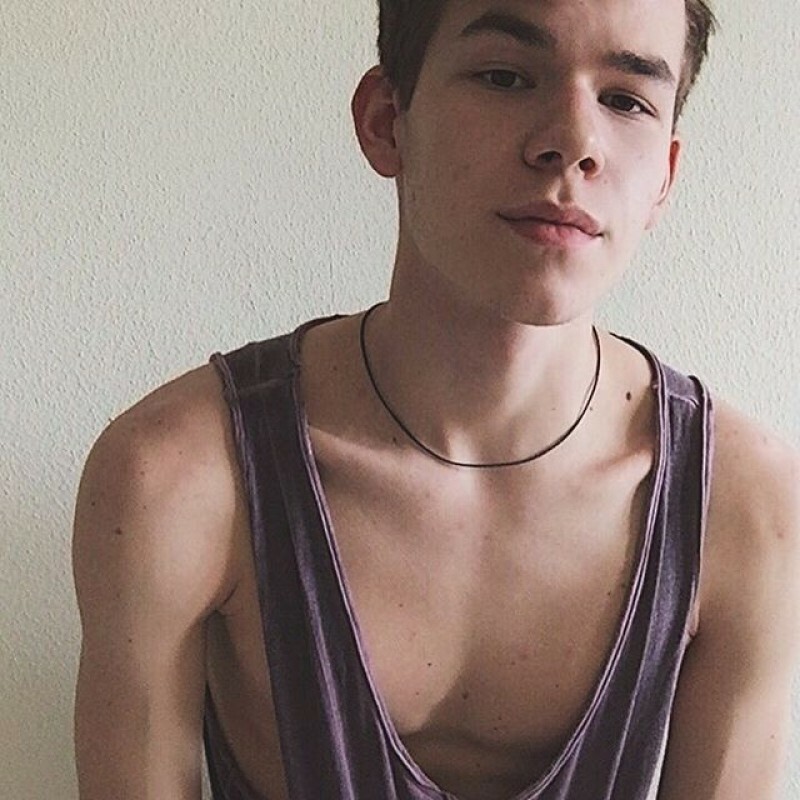 @US-maximus95-1995 is a 23 year old Gay Male from North Bergen, New Jersey, United States of America. 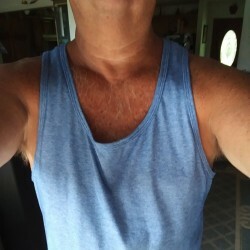 He	is looking for Friendship, Relationship and Chat. Hey. I am the first time on this site. I will be glad to meet new people.